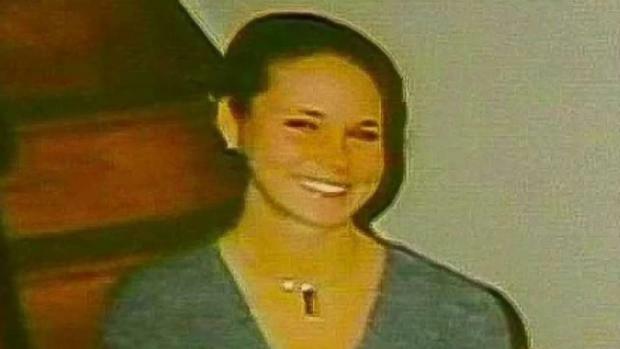 Maura Murray, a 21-year-old UMass Amherst student, went missing after crashing her car in Woodsville, N.H. over 15 years ago. A bus driver stopped to help, but Murray waved him on, saying she had already called AAA. When police arrived, she was gone. The attorney general confirmed police are at a location in North Haverhill on Wednesday as part of an ongoing investigation into the case.